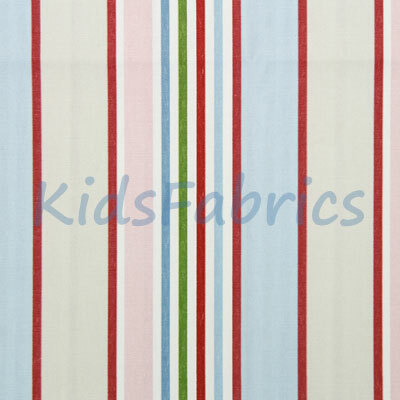 Addison stripe fabric design in Vintage. 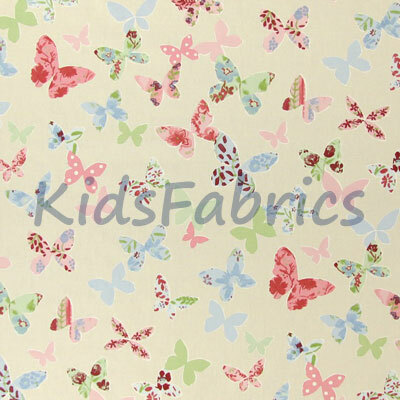 Pastel shades in pink, pale blue and dark red. Stripes in varying widths.